NetEnt has announced two new branded video slots, one of which is based on the mythical superhero Conan and one on the rock star Ozzy Osbourne. With this, NetEnt proves again that it is still the largest game provider in the iGaming Industry. The Ozzy Osbourne slot will be the fourth video slot of the NetEnt Rocks series and can be added to the list of Motörhead, Jimi Hendrix and Guns N ‘Roses. Ozzy Osbourne has sold more than 100 million albums worldwide. He became known as the lead singer of the heavy metal band Black Sabbath. 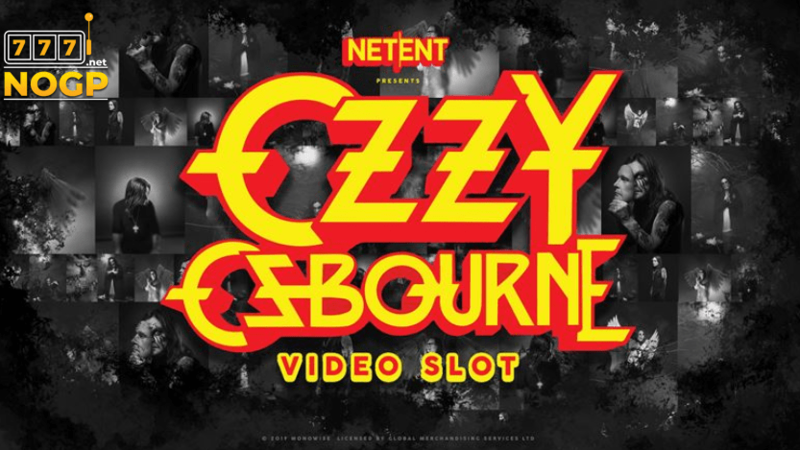 If we look at the previous NetEnt Rocks video slots, we also expect that the slot will be played with background music by Ozzy Osbourne. The Conan video slot will be based on the character of the writer Robert E. Howard. Conan is especially popular today because of the numerous comic books, films, television series and computer games about this superhero. The video slot will, like all stories, have a Sword and Sorcery (sword and sorcery) theme. Conan is a barbarian from Cimmeria and we expect the video slot of NetEnt to play here as well. With these two fantastic titles of which NetEnt now has the rights to develop an online casino game over here, they clearly show that they are still at the top of the iGaming Industry. When these slots are released, it is unfortunately not yet announced and we are especially curious what 2019 will bring even more. The Conan slot may join the Jumanji slot, Vikings slot, Planet of the Apes slot and Narcos slot.